The education of the next generation of young people must feature as a high priority on every politician’s agenda or at least so you might have thought. This week the coalition has announced its spending plans for education and in real terms these represent a cut. With the school population set to rise they are planning a freeze on schools spending and thus a cut on per pupil spending in real terms. New leagues tables show that 330 Secondary Schools failed to reach the 40% standard for pupils attaining five good GCSEs including Maths and English last year. With a veto from government on retaking exams and Gove’s ‘harder’ GCSEs it is unlikely to get better anytime soon. We cannot afford another 5 years of this kind of near sighted thinking, we need a change of government. 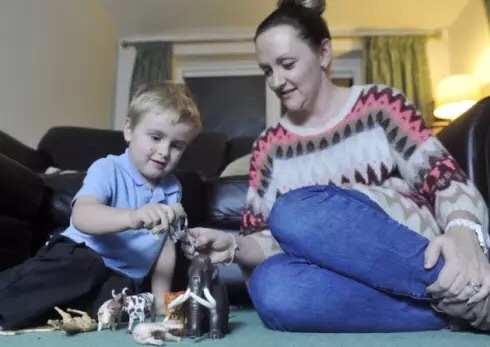 On a more parochial level Suffolk County Council have compounded their recent announcement about the closure of 9 local Children’s Centres with a new attack, this time on the County’s Special Educational Needs Provision. There are currently 7 centres based at Primary Schools throughout the area providing specialist teaching to those children who would find it impossible to cope in the main stream. The Headteachers responsible for these establishments are understandably outraged that important front-line services such as these should be threatened in the name of ‘savings’. The County Council is scratching around looking for things to cut because they made the disastrous decision to freeze Council Tax for 4 years before they got sight of the swingeing cuts to Local Government planned by the coalition. They also fail to understand why people want to know why they aren’t dipping in to their £150m reserves. Surely reserves are there to tide you over the lean years and protect our services. Apparently not.